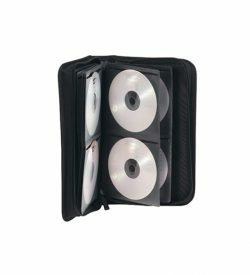 Cases | View our catalogue products | SiliconBlue Corporation Ltd.
By ednet 2in1 notebook bag / backpack you carry over your notebook. 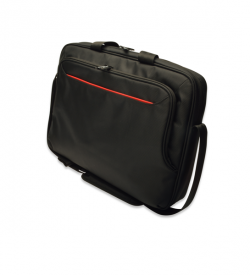 Equipped with numerous inner - and outer pockets offers the ednet notebook bag enough space for additional accessories such as mice, chargers, USB drives, pens, documents, folders and for other devices such as tablets and smartphones. 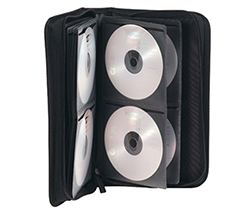 This gives you all the necessary items for meetings or private purposes within a pocket at hand. 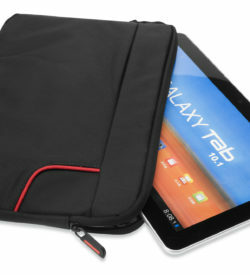 At the same time the interior material guarantees optimal protection against scratches and dust. 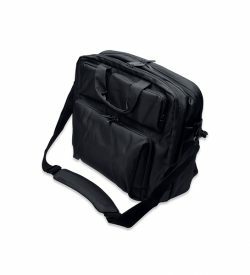 For this, the bag is equipped with additional risers, which allows you to carry the bag over his shoulder, by hand or as a backpack and can therefore vary their comfort problems. With only a few hand movements the pocket becomes a backpack. You must put together only the risers, which are stowed on the back. Nylon wallet with zip fastener. 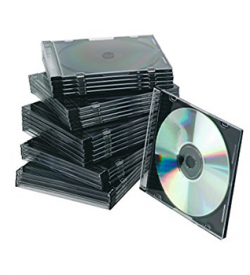 Max 24 DVDs/CDs in transparent protective sleeves. Nylon wallet with zip fastener. 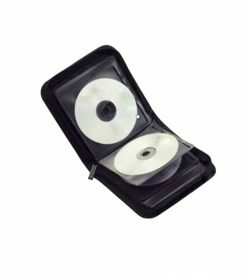 Max 48 DVDs/CDs in transparent protective sleeves. Nylon wallet with zip fastener. 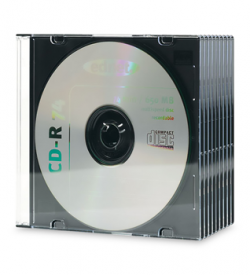 Max 96 DVDs/CDs in transparent protective sleeves. 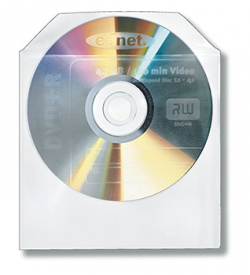 Paper sleeves with clear window for easy identification of the CD/DVD label at a glance. Standard size: 125 X 124 mm. Pack of 50.